As a teacher, it is so easy to focus on everything I’m doing wrong: Have I graded that batch of tests yet? Have I planned enough activities to fill the hour? Have I contacted all the parents I needed to? Do I have enough grades? Did I get in that announcement on time? A lot of times, the answer to these questions is “No,” but so many of those things mentioned are good things and need to get done. It can be difficult to manage an ever-growing to-do list, however, along with making time for my family and myself. The good thing, though, is that while all of these things are good to do, it is important to realize that we should focus on the right things. As teachers, we know that all of our activities in the lesson must match the objective, so when we plan our lessons, we should focus on the activities that will help our students along to the meet the objective, not just what we think would be fun to do. Likewise, the vocabulary or grammar we teach them should be within the context of meeting the objective, not just what we think they ought to know for sometime on down the road. It’s often in these times of “they need to know” or even “I need to do” that we lose sight of what our big goal really is: to help our students become confident communicators in the target language. Though there are a ton of ways to practice vocabulary lists, how are we helping our students practice the vocabulary they would need in a situation outside of class? Though there are a ton of grammar drills, how are we helping replicate the ways our students might need to use grammar to accomplish a task? Though our principals may say we need a certain number of grades in the gradebook by a certain marking period, how many of those grades accurately reflect how the students can communicate in the target language? When we replicate these types of situations in our class and provide an environment of rich input in the target language, then our students are ready for any situation they may come across outside the classroom and feel a sense of pride. That kind of feedback–other than the one we give them in class–often tends to be more positive, thus providing more intrinsic motivation to learn more language! 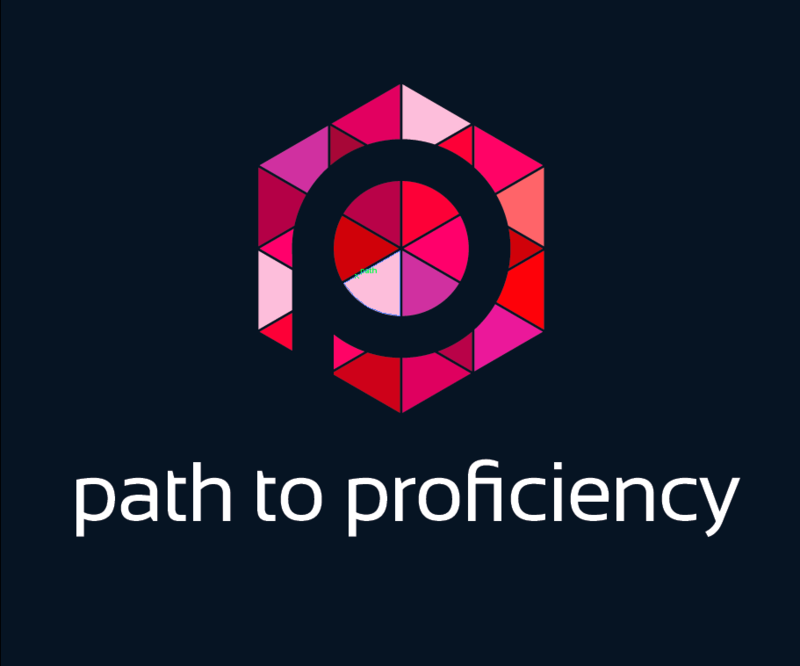 Yes, we are helping our students along the path to proficiency, and sometimes it feels more like an arduous journey to Mordor than a lazy afternoon in the Shire, but if we shift our focus to helping them discover what lies around the next corner rather than burdening them–and ourselves–with meaningless work, we will help them reach, or even surpass, their goal.